There is a restaurant in Italy, where you can pay in likes rather than cash. 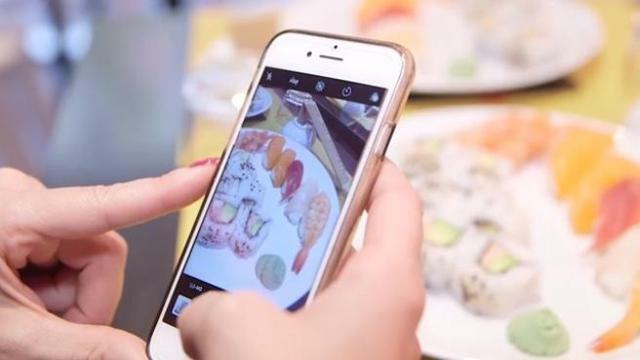 In Milan, a new sushi restaurant is offering discounts based on your number of Instagram subscribers . Here’s how it works – you order a plate of food and then post a picture of the dish and tag the restaurant on Instagram. ‘On the basis of how many followers they have, the next dish – and possibly more after that – will be free’ – reports The Telegraph. 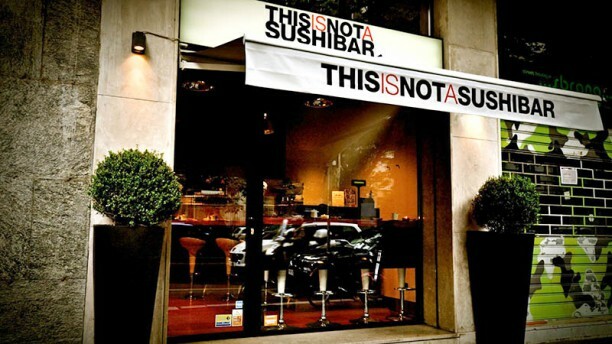 Brothers Matteo and Tommaso Pittarello hope the initiative will build social buzz for their new restaurant ThisIsNotaSushiBar. Anyone with 1-5k followers will get one free plate of sushi or sashimi. For 5-10k followers, there will be two plates gratis. Eight plates will be free for people with up to 100k followers.